How To Choose The Right Term Insurance Buying a term plan is the first step towards building a solid financial plan. So, here’s everything you need to know about Term Insurance. 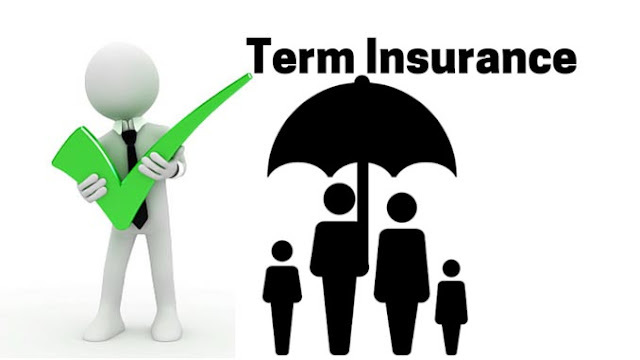 Term Insurance is the most popular and important financial instrument amongst Indians. A Term Insurance is nothing but a type of life cover that provides coverage for a defined period of time, and if the insured expires during the term of the policy then death benefit is payable to the nominee. The amount of coverage is fixed and so is the tenure of the policy. Why Are Term Plans Popular? The rising popularity lies in the fact that these term plans have among the lowest of premiums. The premiums are low because there is no investment element and the entire premium goes for covering the risk of life. So, there is no survival or maturity benefit once the policy term expires. 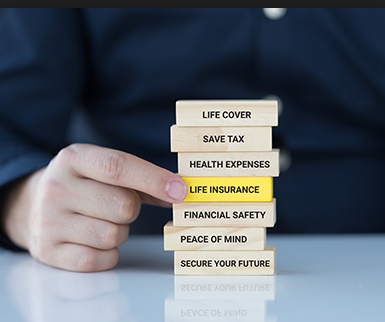 Life Insurance cannot keep one alive forever, but it can certainly help one give financial protection to one’s family as well as meet one’s financial goals. It acts as a safety net and helps the family of the insured to maintain their standard of living and pay for important milestones after them. As Kim Hubbard rightly said, “Fun is like Life Insurance; the older you get, the more it costs”. It’s never too late, protect your family now. Related Posts of "How To Choose The Right Term Insurance"